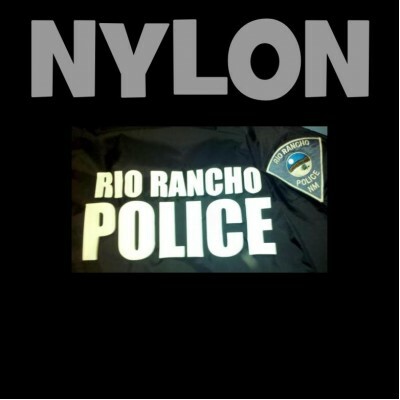 Iron-On Letters and Numbers for Nylon Fabrics. 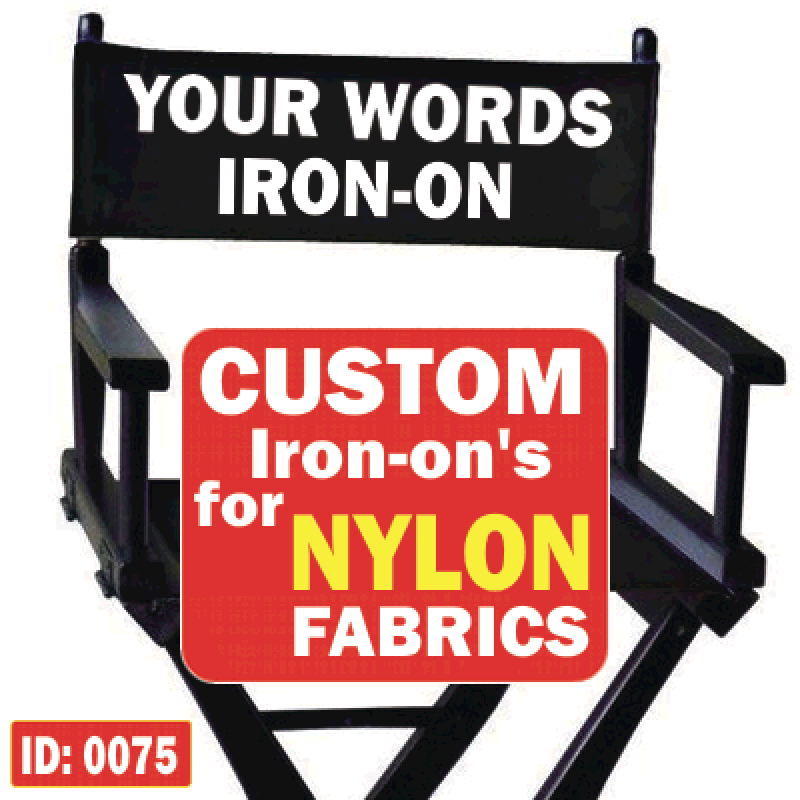 Nylon Iron-on Letters for heat sensitive fabrics. 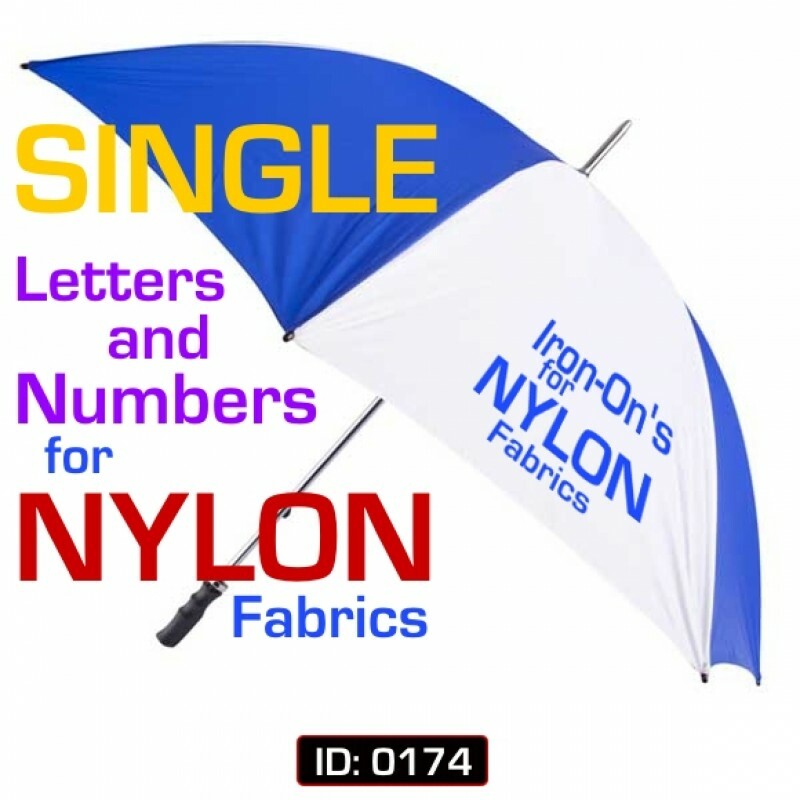 Iron-on Letters and Numbers for Nylon Fabrics come ready to apply on a carrier sheet made with a special adhesive for application on Nylon and other heat sensitive fabrics, like leather. 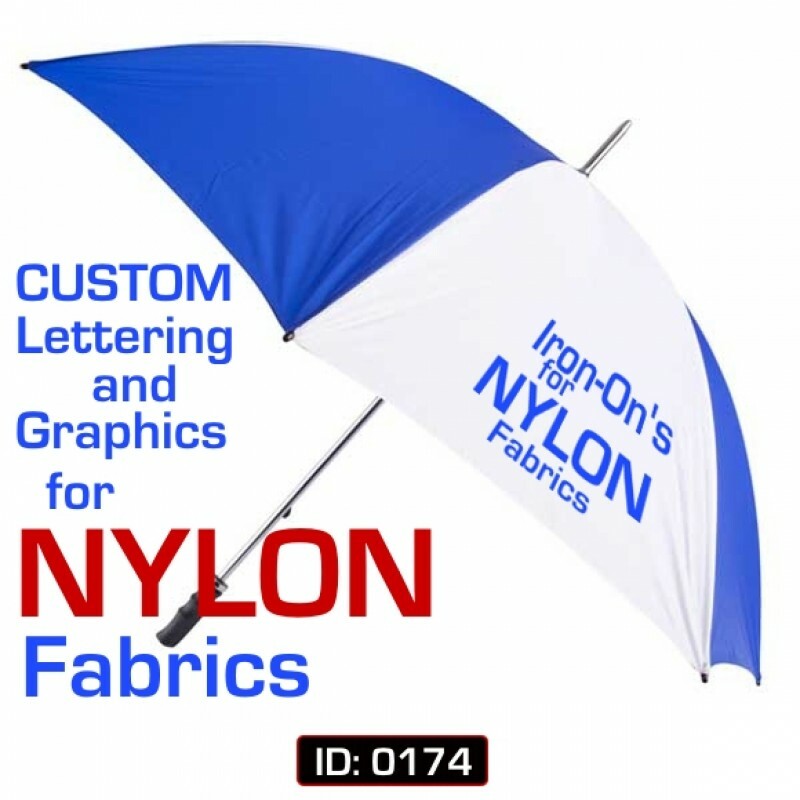 Easy to apply yourself using a Home Hand Iron or Heat Press Machine, print on all fabric colors. No sewing required, This item ships in a few days. If you want to print your own graphic design on Nylon Fabrics, please view the Custom Nylon Iron-on Transfers Page. 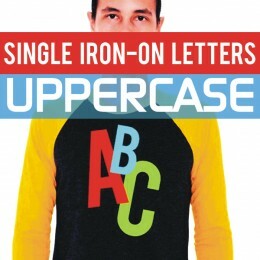 Get Individual iron-on letters to print on t-shirts, clothing or other textile items. 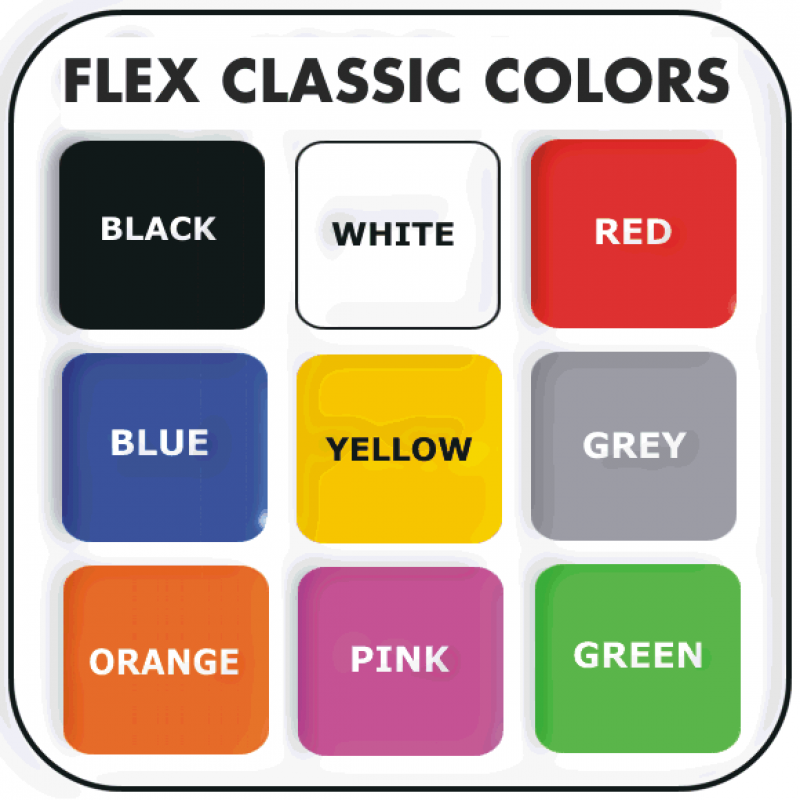 You chose the Individual letters you need, come in various fonts, size ran..